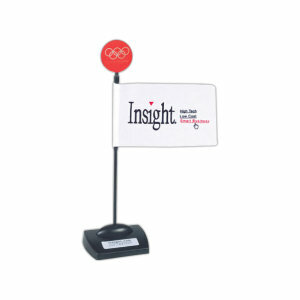 Your desk should reflect who you are as a professional and a person, so show some personality with our custom printed promotional desk flags. 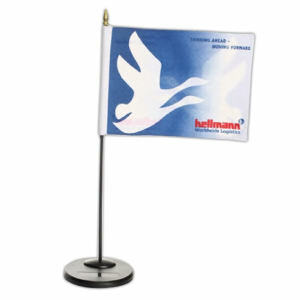 Show pride for the good ol’ U.S. of A. with some of our beautiful custom American desk flags. 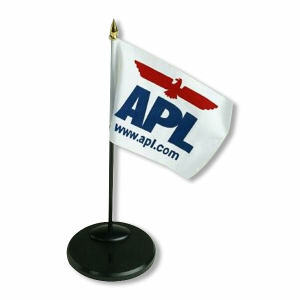 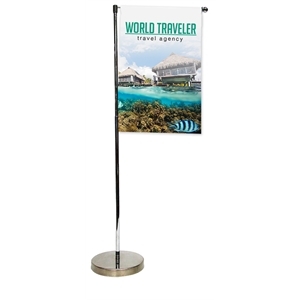 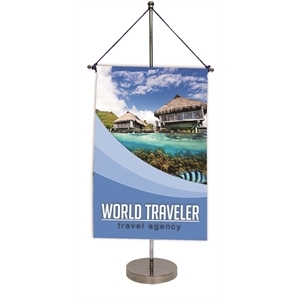 If your company has offices across the US, or even around the world, you and your colleagues can customize promotional desk flags that represent where those offices are located. 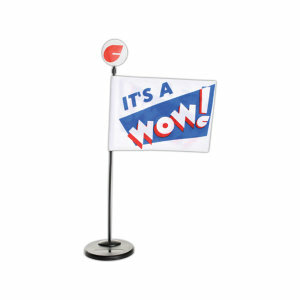 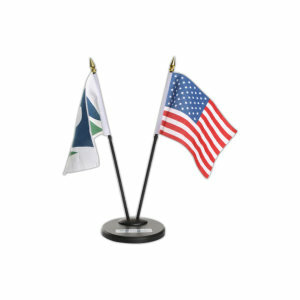 Or, if you have clients from out of state or global companies, you should personalize those desk flags that represent them so they can see and feel your appreciation for their business. 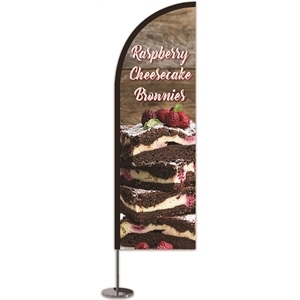 We offer many different styles of custom promotional desk flags to be imprinted with your company name, logo and contact information. 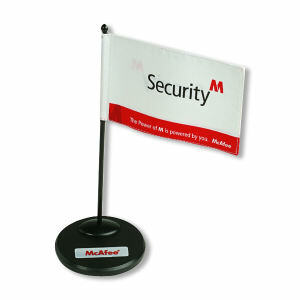 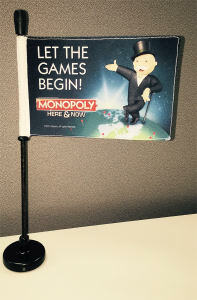 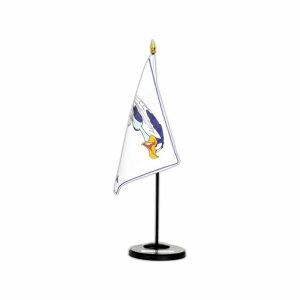 Order enough so that both employees and clients can receive their own special custom desk flag!